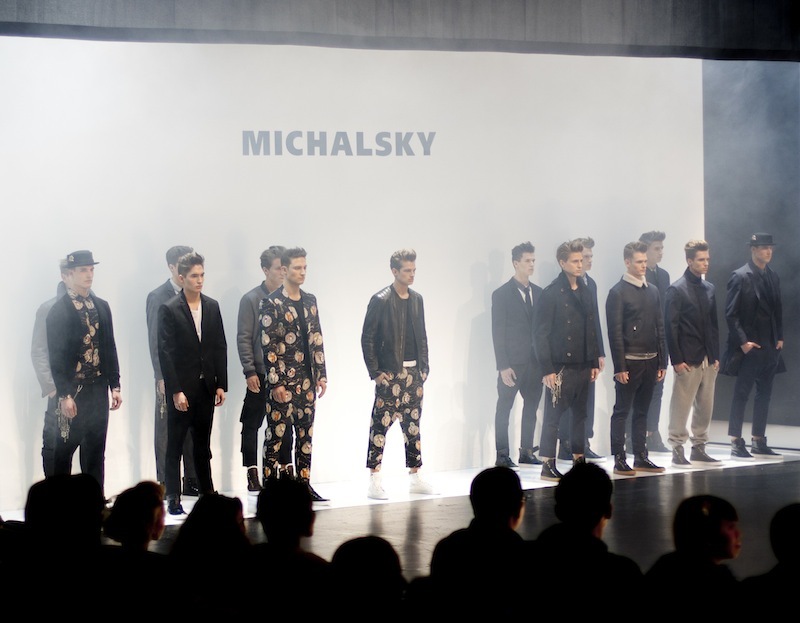 We were lucky enough to be invited to the exclusive StyleNite with two MICHALSKY fashion shows for a grand finale of Berlin Fashion Week 2013. Among cool music acts such as Icona Pop and Tiefschwarz, a great location at the Tempodrom and loads of interesting guests, we thoroughly enjoyed the two collections themed "Broken Promises". Have a look.